Canese Jarboe reads from “Landscape with my father and a dead man’s harmonica,” and we interview Poetry Editor, Anni Liu, on why she chose the piece. Listen here for an glimpse of our latest issue and insight into our selection process. “Landscape with my father and a dead man’s harmonica” was originally published in Indiana Review 39.2, Fall 2017. Katie Flynn reads from “In the Skin,” and we interview Associate Editor, Essence London, on why she voted for the piece. Listen here for an glimpse of our latest issue and insight into our selection process. “In the Skin” was originally published in Indiana Review 39.2, Fall 2017. In our debut episode of Blue Room, Becky Adnot-Haynes reads the beginning of “What are you Afraid of,” from Indiana Review issue 39.2. Later, we interview Editor-in-Chief, Tessa Yang, on why she selected this piece. Listen here for an glimpse of our latest issue and insight into our selection process. Last year, Aimee Nezhukumatathil selected “The Flock” by Rachael Peckham as the winner of the 2016 1/2 K Prize. 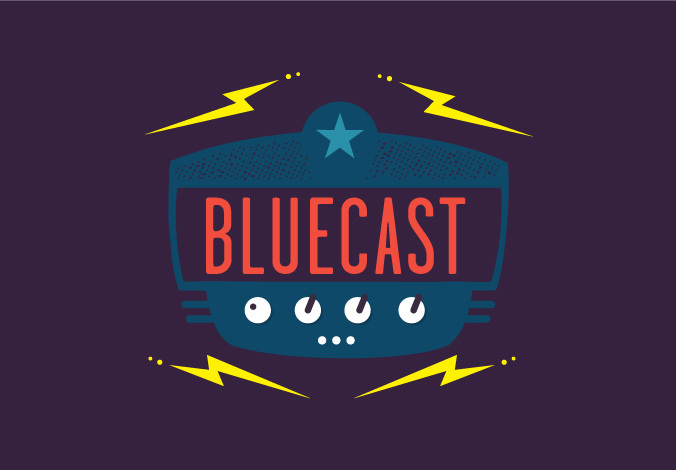 Click here to listen to Rachael read her prose poem on the IR Bluecast as you prepare your submission to this year’s 1/2 K Prize! “The Flock” appears in Indiana Review 39.1, which was published in May 2017. Rachael Pec kham is an associate professor of English at Marshall University in Huntington, West Virginia, and the author of the chapbook Muck Fire: Prose Poems, which won the Robert Watson Award at Spring Garden Press. In addition to winning the 1/2 K Prize at Indiana Review, she is the 2016 winner of the Orison Anthology Nonfiction Award and the Crab Orchard Review Special Feature Literary Nonfiction Award. Rachael is currently at work on a collection of lyric essays, The Aviatrix, about flight and trauma. 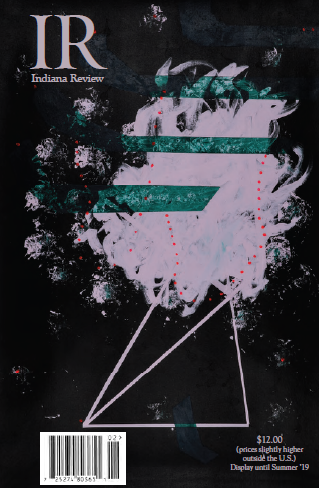 We are excited to feature Miriam Karraker’s “autoportraits as cyborg: in pain” and “autoportraits as cyborg: in device,” two pieces from her series as a special sneak peek into our upcoming Summer 2017 IR 39.1 Issue! Her poems are a part of the Metallic Grit Special Folio, where we explore what creates something or someone resilient and also investigate this hybridity—its multifaceted nature. Miriam Karraker is pursuing an MFA in poetry at the University of Minnesota. Her writing has appeared in or is forthcoming from DIAGRAM, BOAAT, TAGVVERK, Full Stop, 3:AM Magazine, Gigantic Sequins, and Gulf Coast.